Instead of expecting the worst case scenario of spending hundreds of dollars for a new machine, you could first try your hand at a DIY washing machine repair. There are several common issues you can check to diagnose and resolve the problem on your own. 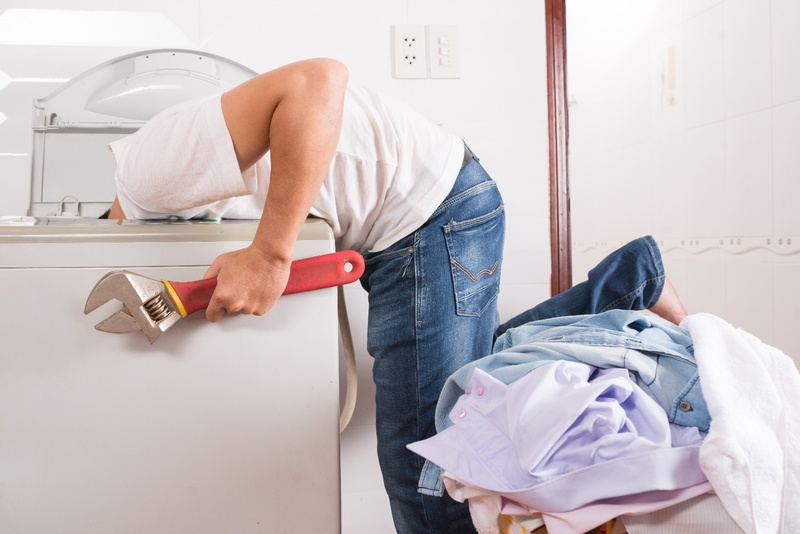 We've created a step-by-step guide on how to figure out what's wrong and how to repair a washing machine that won't start. 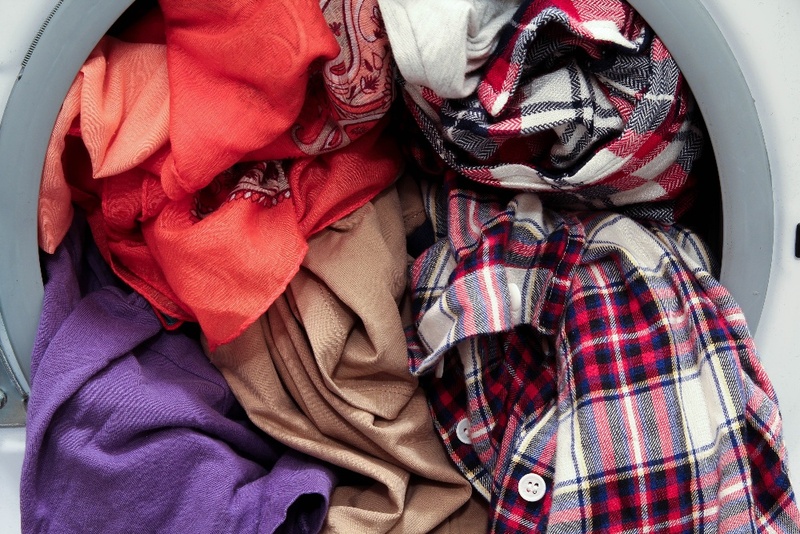 You'll only need a few simple tools and you’ll be on your way to clean clothes in no time. This might seem too simple a solution to even consider, but it's more common than you think. 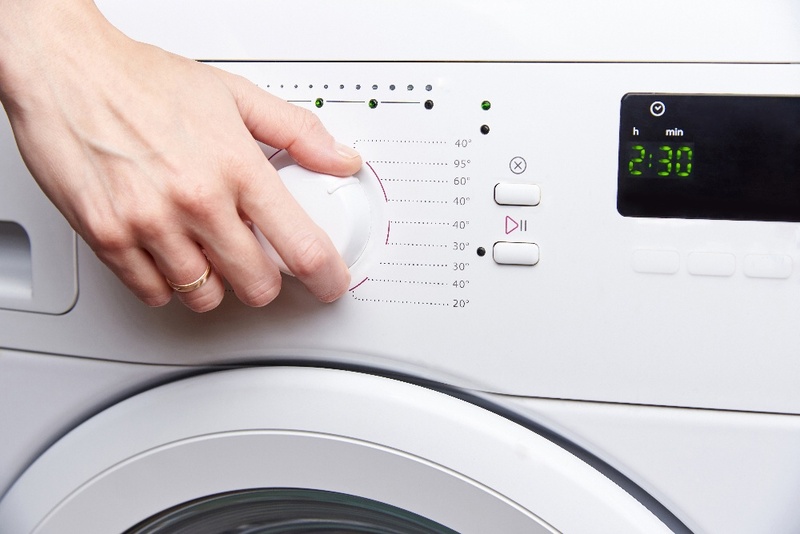 Washing machines often vibrate and move during the spin cycle, so the cord can come loose. Make sure the machine is tightly plugged in. Next, check for a tripped circuit breaker. Reset the breaker and try to start the washer. If neither is at fault, you may have a damaged power cord. Check the continuity with a multimeter. If there's no power running through the cord, you'll have to replace it. 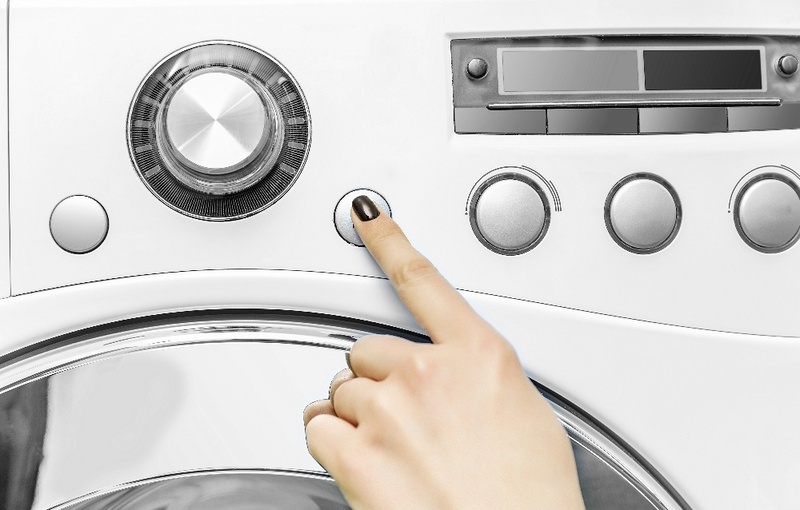 Top-load washing machines use a lid switch as a safety feature to only operate when the door is properly closed. If the door is closed, you'll need to check the switch continuity with your multimeter. A negative test indicates the switch will need to be replaced. Your machine may have a special fuse located inside the control panel. Unplug the washer, then remove the couple screws on the dashboard to access the panel. A blown fuse will be black in color and must be replaced. 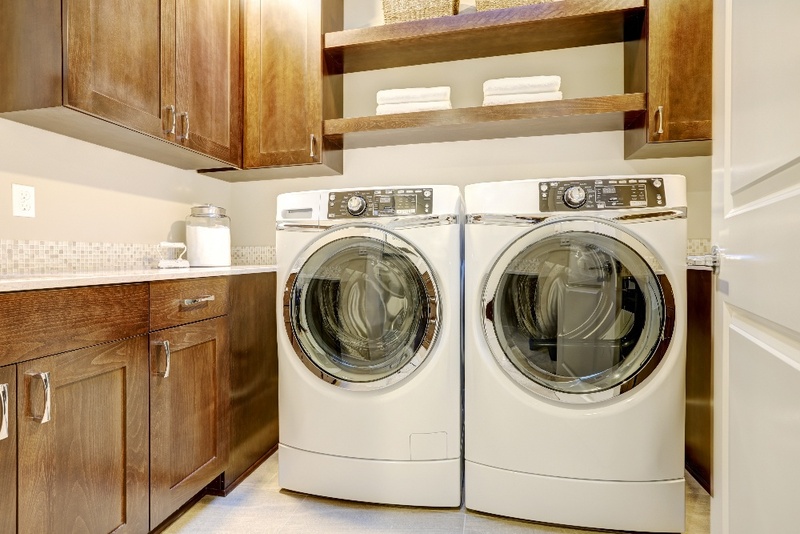 Front-load washing machines use a door switch, lock and strike that must be engaged before the washer will start. Inspect the door switch in the door frame and make sure the lock engages with the strike. Disconnect the power and remove the front panel to check the switch continuity, and replace it if needed. Normal wear can cause the start switch in the timer to slip on the shaft. Remove the power source to visually inspect the back of the timer. The knob should engage the shaft when pushed in and out. Additionally, although it’s less common, the timer itself may be faulty. 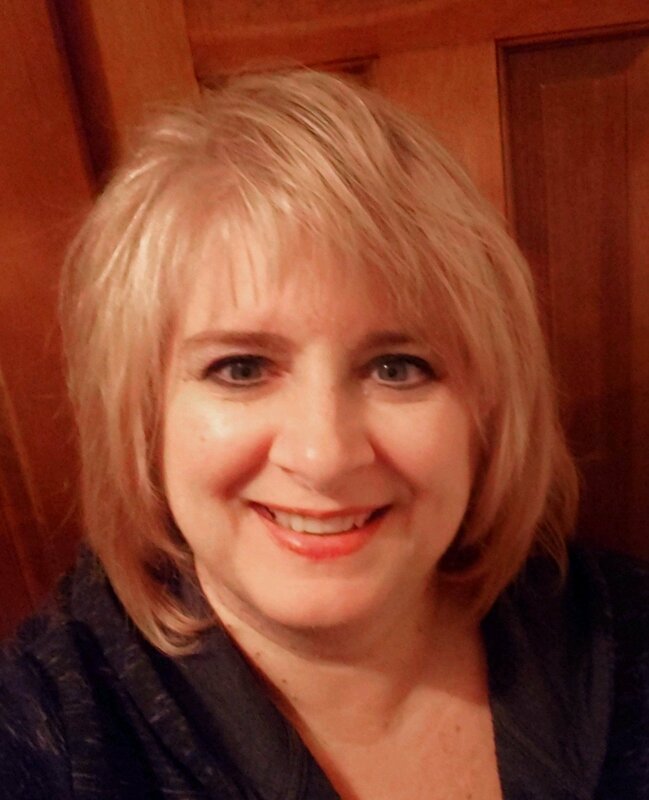 Check the continuity and replace it if necessary. If you've had a heavy wash day where you've run several loads in a row without issue but then your machine won't start again, you may have overheated it. Simply allow your washer to cool down for a couple hours before trying to start it again. On electronically controlled models, the main control board does just as its name suggests—it controls the main components of the appliance. If the control board malfunctions, it may not provide the proper voltage to the door lock, drive motor or fill valve which will prohibit it from starting. You can unplug the washer and visually inspect the back of the control board for burned or damaged components. However, unless you're very familiar with how to install a new control board, you should leave this to a qualified repair service. You never have to go it alone when trying to repair a washing machine that won't start. Puls's qualified technicians are ready to perform an in-home inspection, even on the same day if needed, to provide an accurate diagnosis, and repair your machine fast. Whether the repair is too difficult for your skill level or you're just short on time, a low $79 inspection fee will have you one step closer to clean clothes. Better yet—this fee is waived if you carry out the recommended repair with Puls. We take all the worry out of repair work with our 90-day repair guarantee on all parts and labor. If anything else goes wrong, we'll be back to fix it for free. Want to save even more? Get 5% off your first service when you subscribe to Puls. We’re here to make washing machine repair easy. Take a few seconds online now to book your appointment, and your washing machine will be running like new in no time.